Jamila took the next step in her journey on August 13, 2018. She arrived at the Dar es Salaam airport with 35 different friends and family members, who all came to wish her good luck on her trip. This was Jamila's first time ever on a plane. She was unbelievably excited and greeted every flight attendant, pilot, and helper with a huge, "Hello!" During the long 41 hour plane trip, she got to meet the pilots and explore the cockpit. She was accompanied by our wonderful caregiver, Agness Athumani, and co-founder Masha Balovlenkov. 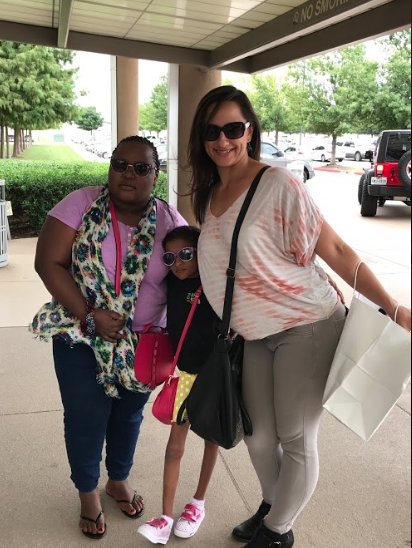 When Jamila landed in Plano, Texas, she and Agness lived with a wonderful and generous host family who showed the girls all the different things America has to offer; Kentucky Fried Chicken, soft serve ice cream, the Texas State Fair and trick-or-treating. For Halloween she dressed up as a princess. Her surgery was performed in September at the Texas Back Institute by Dr. Isador Lieberman and his team. The surgery was a huge success. Jamila came out of surgery 5 inches taller and went back to Tanzania 15 lbs heavier. 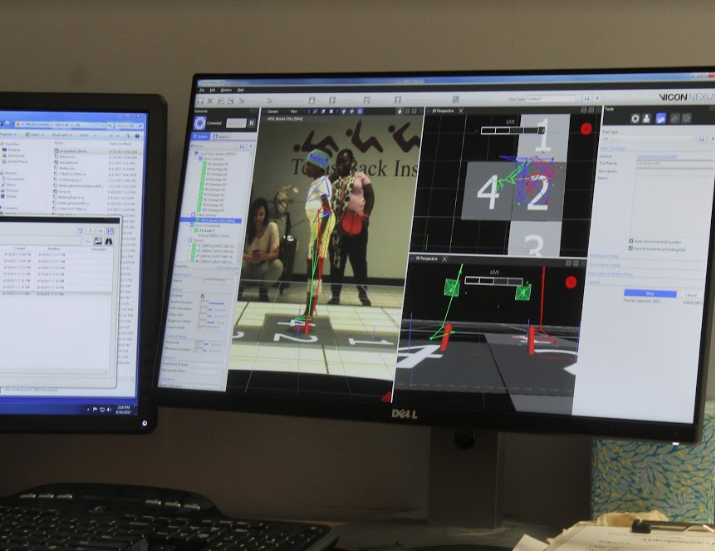 Although surgery went well Jamila's work was far from over. Recovery was difficult, but she worked at it everyday. She spent 7 days in the hospital relearning how to take each step. 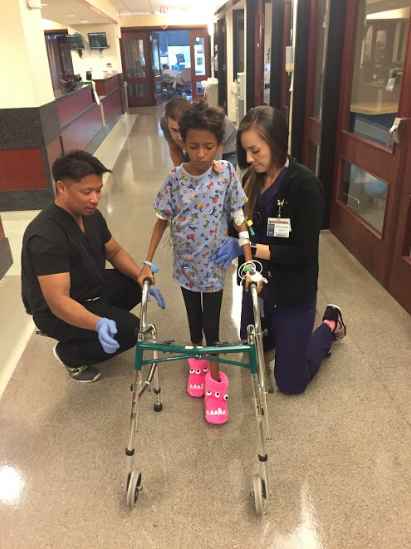 She started with just a few steps, but eventually was seen with her walker moving up and down the hallways of the hospital. 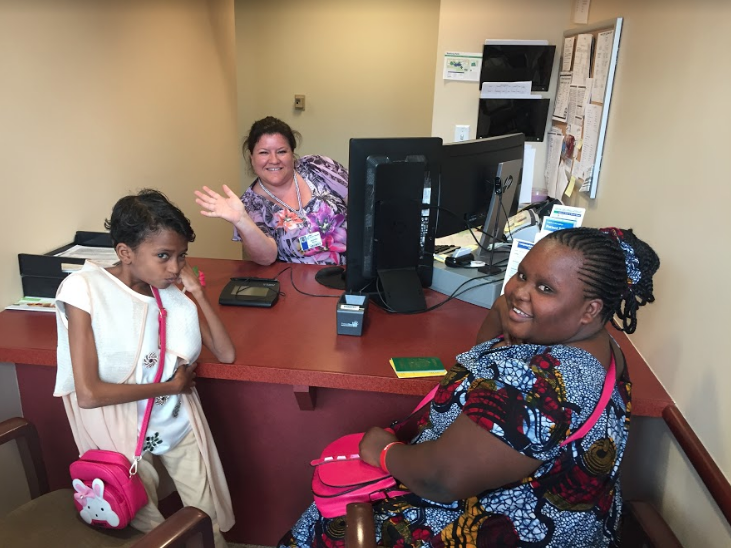 After leaving the hospital, she spent the next two months in the care of Agness and her host family where she improved more and more each day until November when she finally got to go home and see her family for the first time in 3 months. 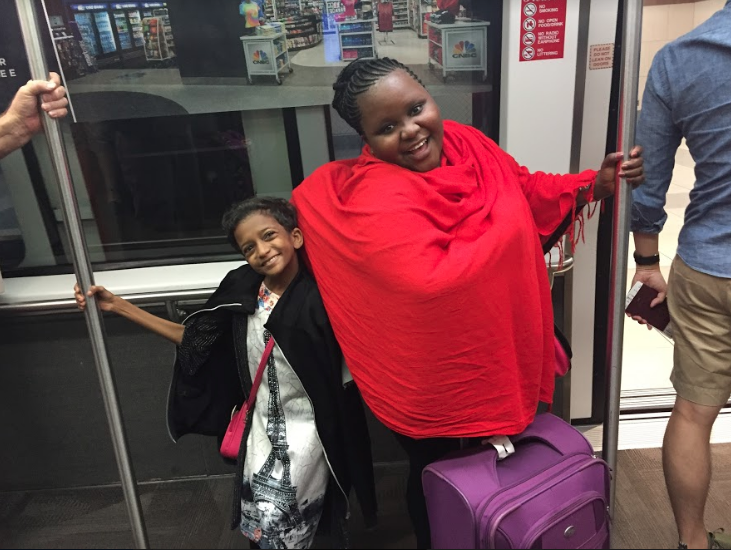 Since heading home, Jamila loves to boast that she is finally taller than her little sister. She spends a lot of time playing and practicing her new English language skills. She just recently started at school for the first time in six years! She's attending Good Samaritan, in Dar es Salaam, Tanzania. Her favorite part is being able to leave the house and make friends again. 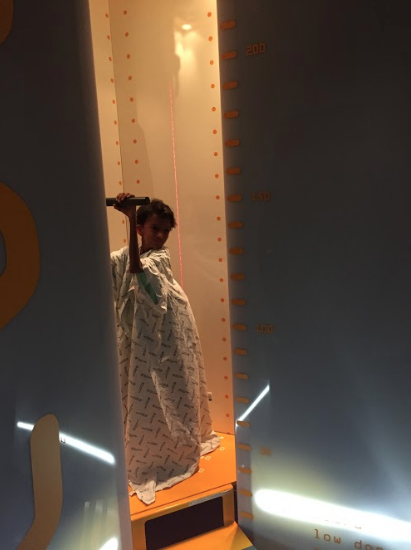 We are so excited for Jamila and can't wait to see what she can achieve with her new healthy spine.